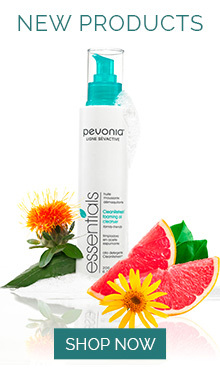 Cleanse, exfoliate, protect, and glow with the Pevonia® Flawless Skin Cleansing Brush. Relieves fatigue and brightens complexion. Accelerates microcirculation. Comfortable, gentle massage. Those seeking to gently and thoroughly cleanse. Recommended for all skin types.